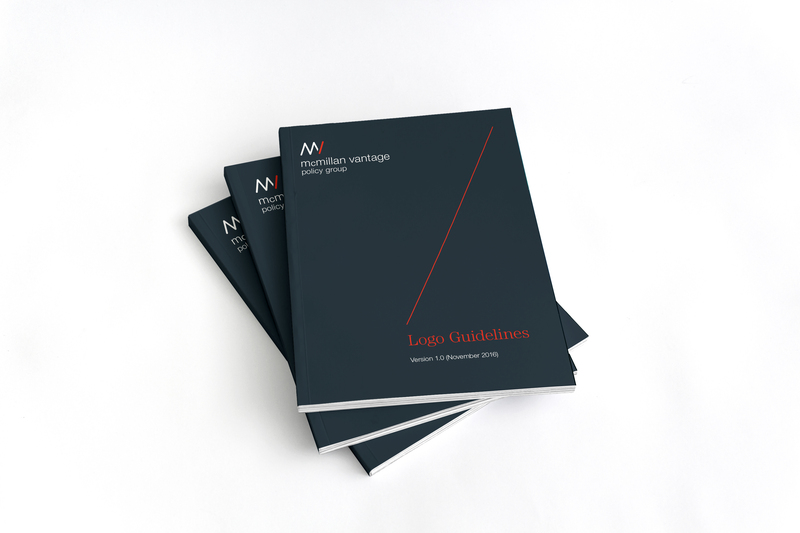 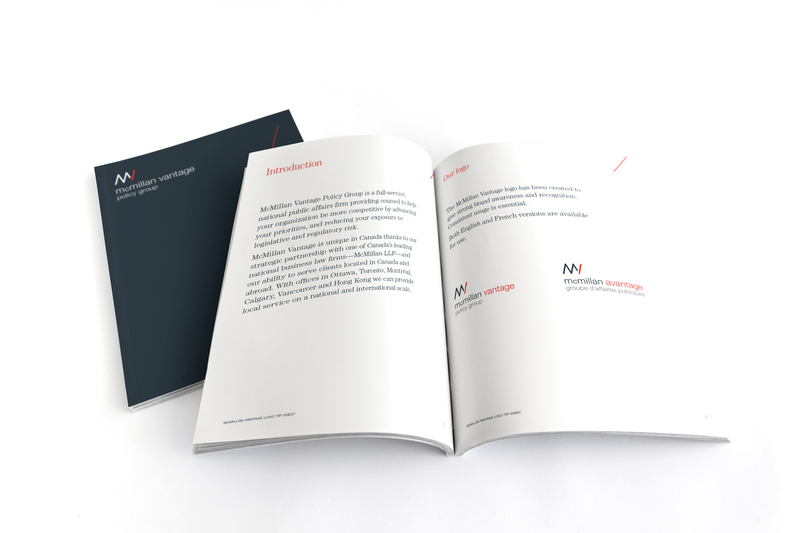 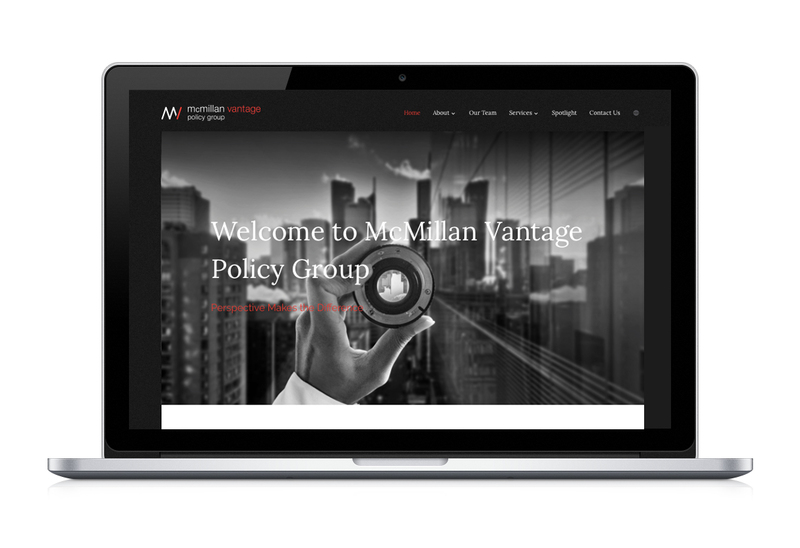 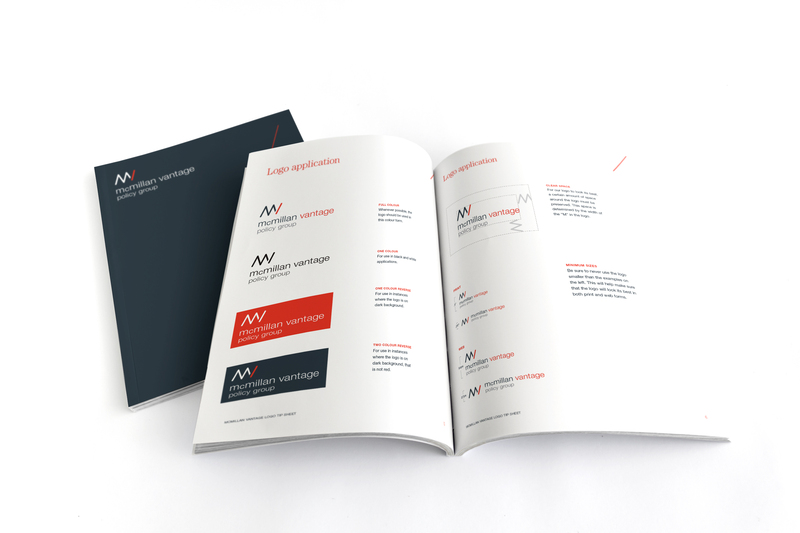 McMillan, one of Canada’s leading law firms, needed help to brand their latest business venture McMillan Vantage Policy Group – a national full-service public affairs consultancy. 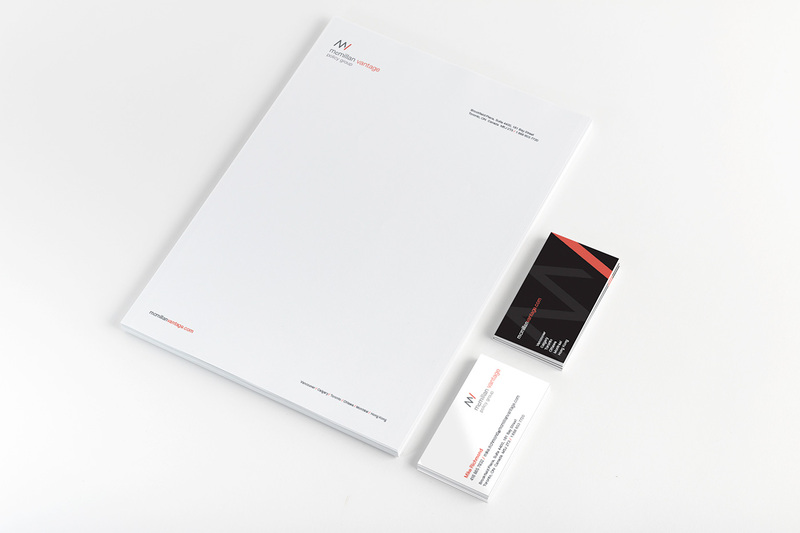 With a thoughtfully defined communications plan in place including a unique value proposition, SOS was engaged to creatively articulate a strong new identity, full collateral system, and style guidelines that informed print, web and advertising usage. 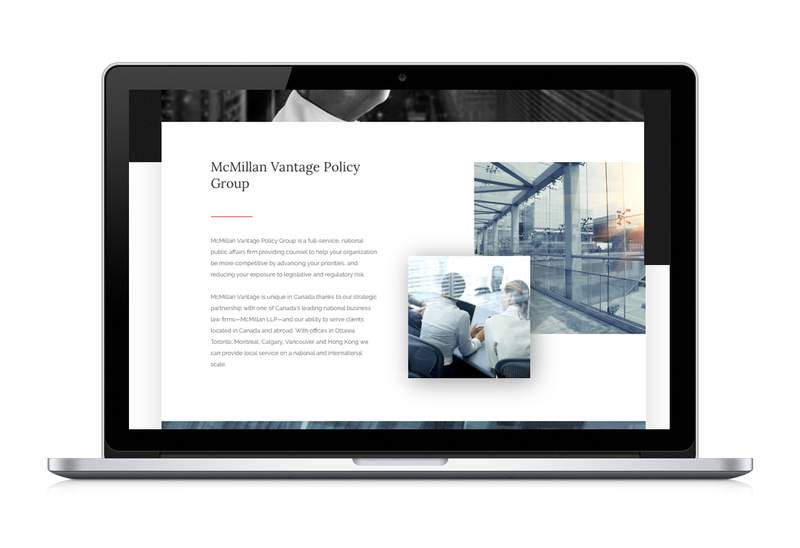 A crowded government relations space demanded a clear differentiated strategy. 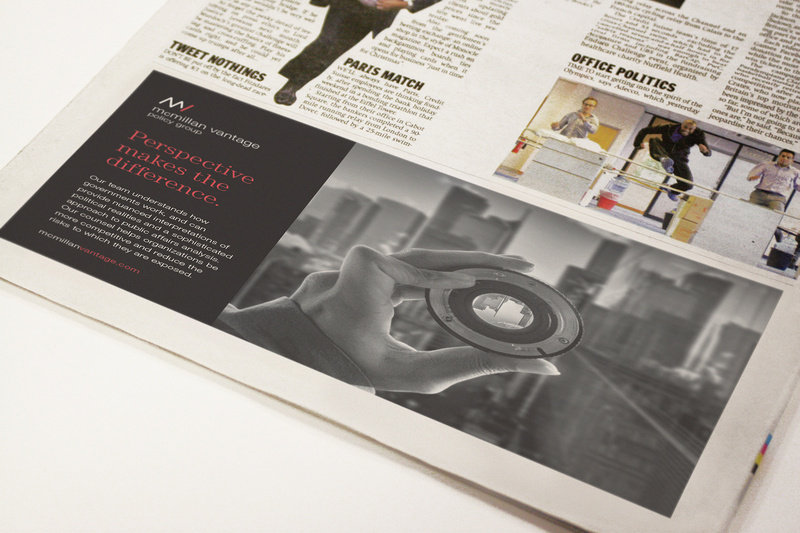 Their new tagline, Perspective Makes the Difference, speaks perfectly to their premium service offering and inspired us to create a highly impactful brand platform.